What sounds like the best job to you? 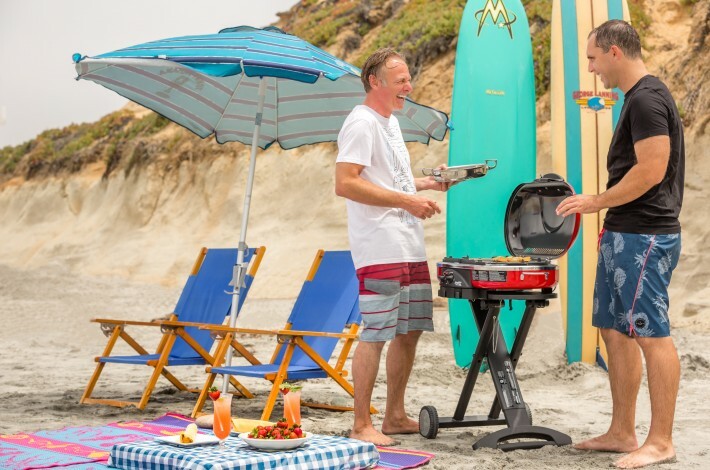 Surfing Chef, Tequila Goddess, Barbecue Butler or S’moreologist? We’ve uncovered eight of the most unique (and coolest) luxury resort jobs around. Take a peak! Located along the beautiful Pacific Coast with year-round sunshine, the Park Hyatt Aviara takes advantage of its oceanside setting with the Surfing with the Chef Program. Guided by the Surfing Chef himself, Executive Chef Pierre Albaladejo, guests are able to experience chef’s love for two passions — cooking and surfing — offering a one-of-a-kind, interactive culinary experience. The day begins with Chef preparing breakfast, followed by surf lessons at one of the local Carlsbad beaches, and concluding with a “toes in the sand” meal on the beach, prepared by Chef Pierre himself. Afterwards, guests will be presented with their own customized longboard, conveniently shipped back home to use for their next visit to the resort. The Surfing with the Chef program is a perfect way to experience Carlsbad through the eyes of a local. At Fairmont Scottsdale Princess’ top rated Mexican restaurant, La Hacienda, Katie Schnurr, the restaurant’s Tequila Goddess, can curate the ultimate tequila experience for all guests. 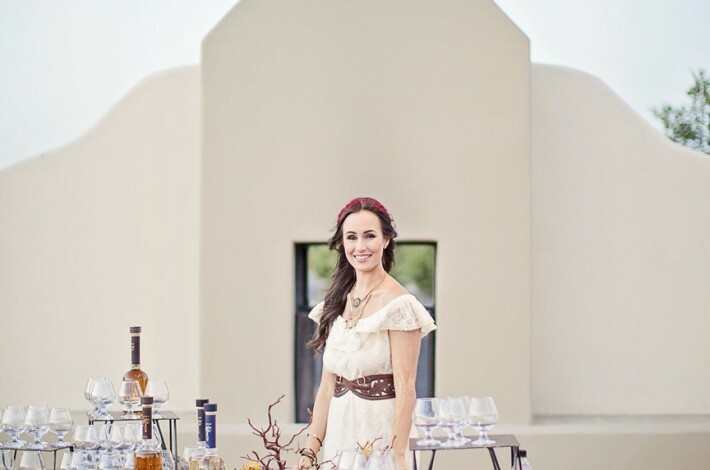 As the tequila sommelier and supervisor, she manages all spirits, wine and tequila offerings for the restaurant. Despite tradition, she will advise guests to sip the tequila but only before prompting them to smell the liquor using their nose and mouth. After slowly sipping the tequila she advises to exhale to fully experience all the flavors the tequila has to offer. She also creates special activities and events to enhance the dinner offerings, including tequila tastings, Mixology classes and Tequila 101. An invaluable member of the The Ritz-Carlton, Kapalua team since the resort’s opening in 1992, Clifford Nae’ole has served as the resident cultural expert. A native Hawaiian himself, Clifford’s passion is to capture and share the native island and local culture to guests of the property. 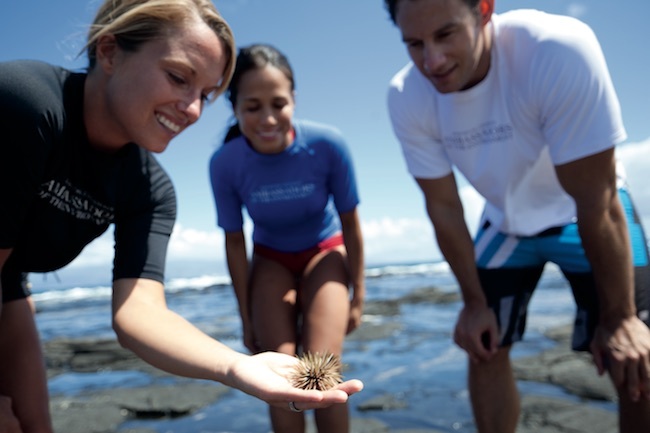 The resort seeks to immerse guests in authentic experiences through unique programming, such as the Sense of Place Film and Tour, where guests are invited to watch an award-winning documentary about the Hawaiian people and then embark on a walking tour through the Honokaua Preservation Site, a sacred site, led by Clifford. Serving as the first cultural advisor for The Ritz-Carlton brand and the Hawaiian Islands, Clifford is an integral part of the resort’s identity, using his knowledge and desire to share the Hawaiian people’s traditions to enlighten and delight guests. 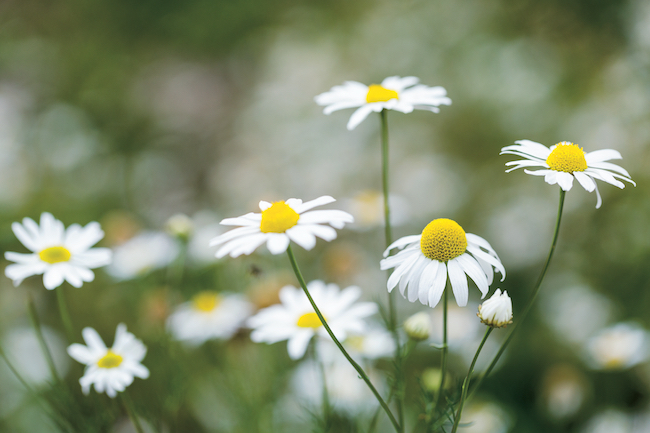 The Resident Naturalists at The Ritz-Carlton, Bachelor Gulch are experts in nature and give guests the opportunity to learn about and explore the breathtaking scenery that surrounds the resort. The naturalists’ primary job is to share their expertise about the wilderness with resort guests. From guiding nature hikes where they help guests identify different animal tracks and the thousands of wildflower varietals, to private stargazing hikes and snowshoeing in the winter, to mountainside ice cream making, bird watching, and geocatching, guests can actively relish in all the beauty and adventure Colorado has to offer with the resident naturalists. 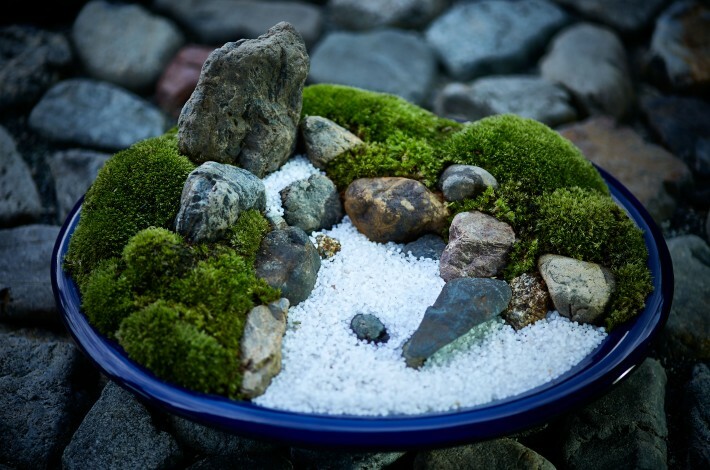 First developed during the 8th century to mimic the gardens of China’s Song Dynasty, Japanese Zen gardens combine the basic elements of moss, rocks, and white stones, representing the pure beauty of Japan and a place of quiet contemplation. Surrounded by many of these gardens, The Ritz-Carlton, Kyoto features a special white gravel garden neighboring the oldest lantern on site – a nod to the past blended with a contemporary minimalist aesthetic. To ensure the gravel garden is kept in its pristine appearance, Master Gardner, Suzuki-san meticulously rakes the white gravel each week, taking one-hour every time to complete the task with expert precision. Learning from the master himself, guests are also invited to discover the art of garden-making by participating in his class, ‘Your Own Zen Garden,’ and create a miniature Zen garden – allowing their creativity to draw the lines of their own personal landscape. 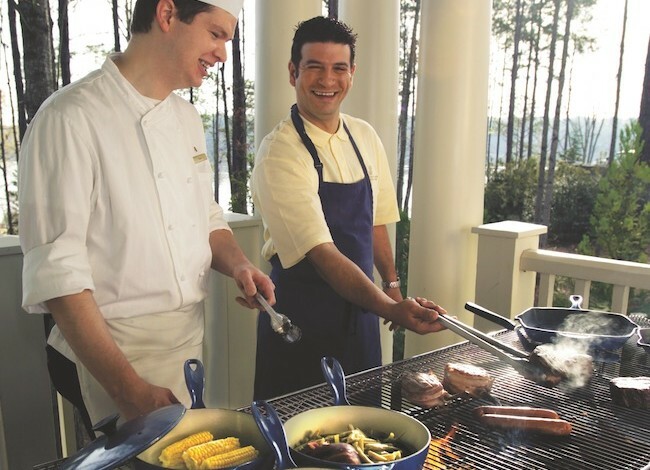 The BBQ Butler is offered at the lakeside resort in Greensboro, Georgia and is a signature culinary program only offered in the private Cottages by the Lake and the four-bedroom Lake House. The BBQ Butler offers a variety of menus perfect for families or entertaining that incorporate the flavors of the South by offering the quintessential Southern cuisine — barbecue — in one’s home-away-from-home. Guests love Conor Dannis, The resort’s resident S’moreologist. Conor has mastered the art of s’more-preparation, from singed graham cracker edges to swapping out Hershey’s for melted Reeses and salted caramels. 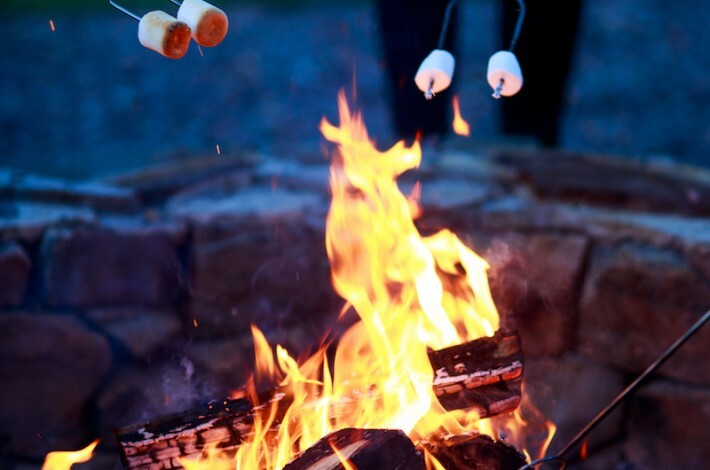 Available fireside at any of the six glamping sites at Paws Up, the s’moreologist is sure to bring guest taste buds a full sensory experience at this 37,000-acre luxurious ranch resort. Guests at Al Bustan Palace, a Ritz-Carlton Hotel, are welcomed by the “coffee man”, Mohammed Al Wahaibi, as they come in. 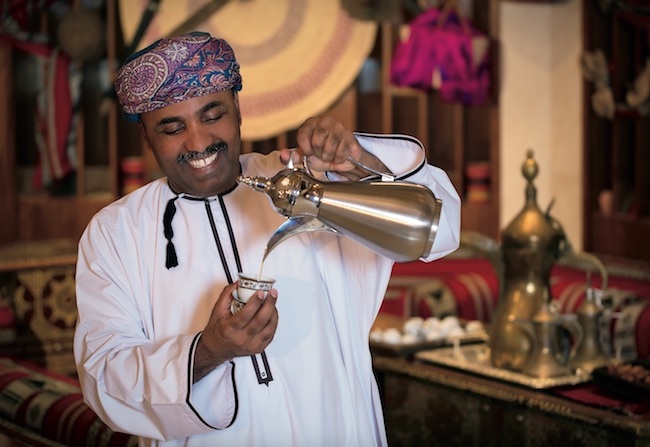 The legendary cultural host at Al Bustan Palace offers them a cup of traditional Omani coffee and dates in his majlis (lounge), while sharing local stories and anecdotes, or telling them about his favorite Omani recipe. Additionally, Zuweina is the property’s Omani ambassador, greeting guests upon arrival in her traditional hand-crafted attire.